When it comes to unexpected life events, it’s not so much if they will happen but when. Yes they can be big or small but their arrival is more or less guaranteed. Hence the much used expression "saving for a rainy day"! 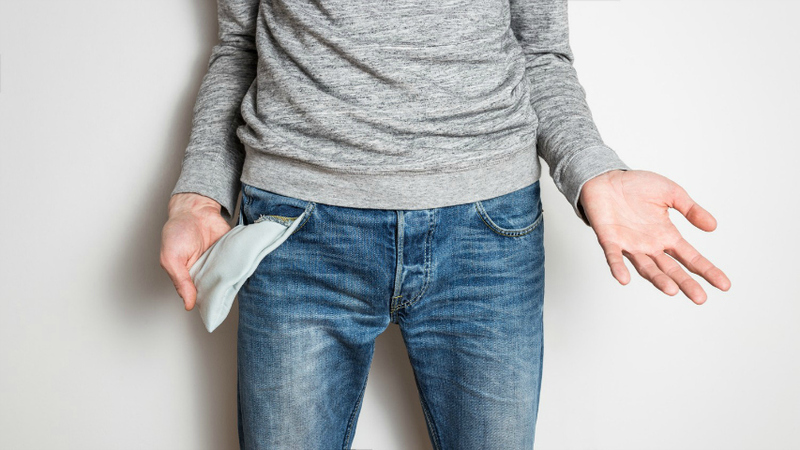 Most of us will experience more than one unexpected event in our adult lives, which if not prepared for, could see us struggle financially, leaving a hole in our finances that takes many years to recover from, all the while accruing interest. When you’re happily married, you don’t really stop to think that you could end up divorced one day, but as the divorce solicitors at Austin Kemp Solicitors could tell you only too well, hundreds of people get divorced every day, and many of them end up in a sticky financial situation and more stress than you can imagine. The best way to mitigate against this particular life event is by having an emergency fund that is equal to around six months’ worth of income. That way, if the worst does happen and you and your partner split, you will be able to set up a new life and not have to worry for a little while. None of us want to think that we’ll ever be seriously injured, but it happens to lots of people every day, and although we are lucky to have free healthcare in the UK, should it happen to us and we not be able to work, it could significantly reduce our income and make it difficult for us to maintain our current standard of living. Having some form of personal injury insurance or insurance to cover periods of illness and injury is a good way to mitigate against this risk if you can afford it. However, simply putting away a few pounds each month to build an emergency fund will also be useful. So many people start struggling the day they are let go from work because they have been living payday to payday and they no longer have any money coming in - not until they find a new position or benefits kick in anyway. This can leave one unable to pay the rent/mortgage, heating or even to buy basics such as food. This is another good reason to have as big an emergency fund as you can manage to save for. 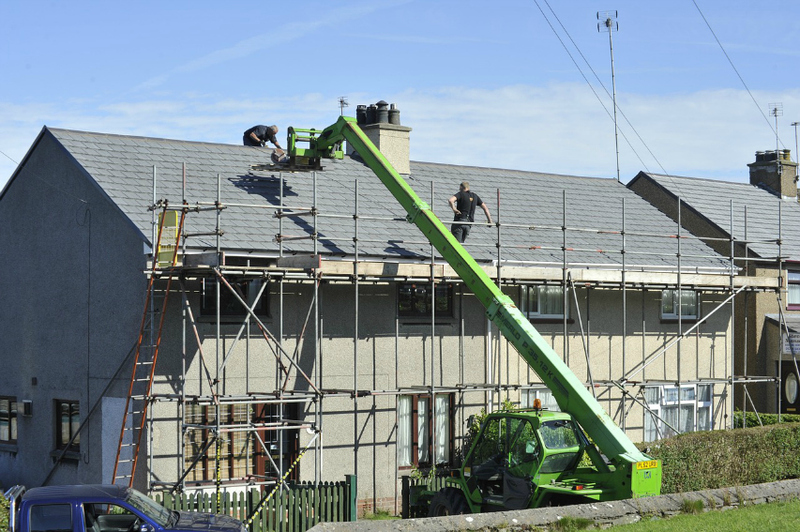 Leaking roofs, subsidence or even a broken washing machine are all things that need to be paid for pretty much as soon as they are spotted, which can leave you in a pickle if you’re unprepared. Having buildings and contents insurance, then, is a pretty good idea that will ensure you can stay afloat even if the worst does happen. If you or your partner were to pass away, how would the rest of your family cope? Your kids and the remaining spouse could be plunged into debt at what is sure to be a terrible time already. The solution? Life insurance and savings. There are even companies that allow you to pay into your own funeral costs before it is your time to go. I find that thought quite morbid though, so have personally never considered it, but then again I have never written a will and that is another thing that is advisable...... and the list goes on. Prepare for the worst and the worst will not be as bad as it could be!